Anyone who reads IABT on a regular basis, knows that my love for the Maybelline Brow Drama is an ongoing thing and I used that product a lot (pretty much everyday). 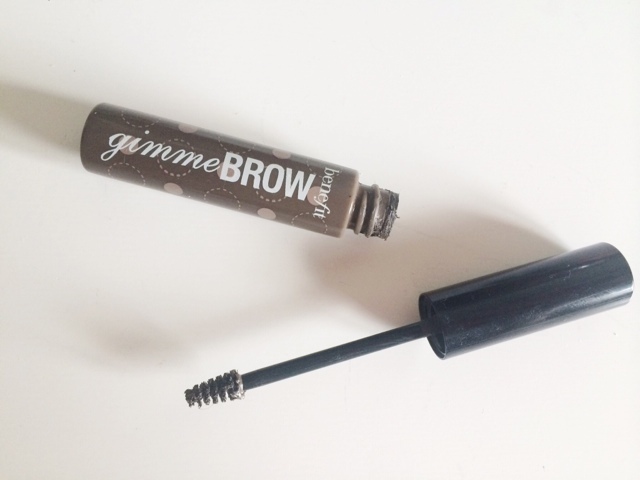 I have recently been able to try the Benefit Gimme Brow product too which I am really impressed with. So I thought I would do a comparison/review for you so if you are looking to pick one up, this may be of interest to you and be helpful. 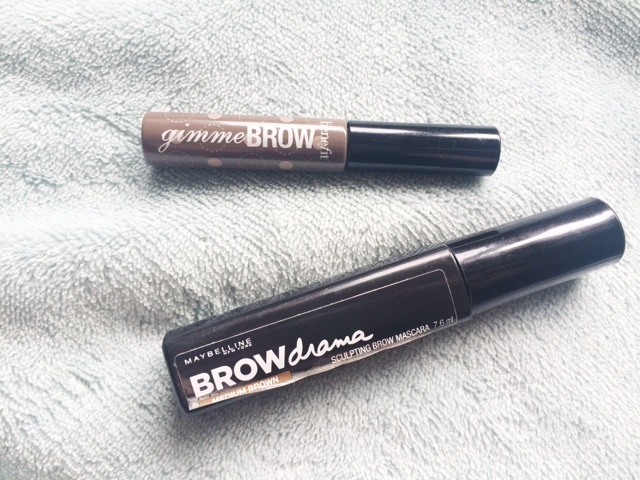 So the Maybelline Brow Drama is a tinted brow gel which sets the brows, whilst giving them a bit of colour and definition. The Benefit Gimme Brow is very similar, except it has fibres in it which gives some texture and volume to your brows. Both of these however are so easy to use. You'll see that the applicators are slightly different but both work really well. As shown below, the BD has a ball type shape at the end of the wand which is then very thin. The bristles really grab onto the brow hairs and applies a good amount of product. As for the GB, this has a tiny brush which makes it very easy to control where you are putting the product and makes it much harder to make a mess on the skin around your brows. I really like both of these for different things. 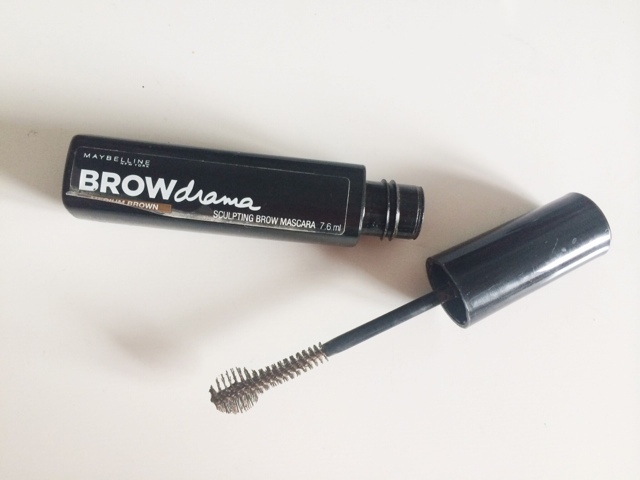 The Maybelline Brow Drama is perfect for those days where little makeup is required but you still want something to run through the brows. As for the Benefit Gimme Brow, I really like to use this on a daily basis, as I like how it makes my brows look when I have a full face of makeup on. So I am really impressed with both. If I had to choose one, it would probably be the Benefit one but that is pretty pricey for a brow gel so the Maybelline one is much more affordable and easily accessible.